Happy Monday everyone! 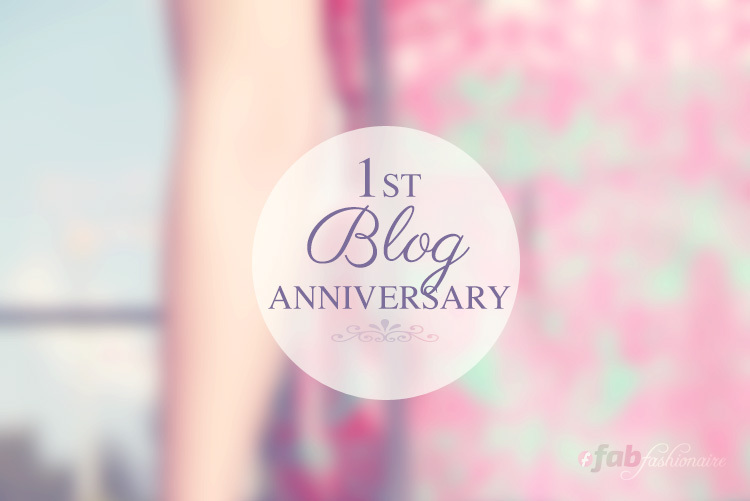 I’m so excited and I cannot believe I’m saying this but fabfashionaire turns 1 year old today! Time flew by so quickly. It’s been an amazing journey and with all your support I hope the blog continues to grow. 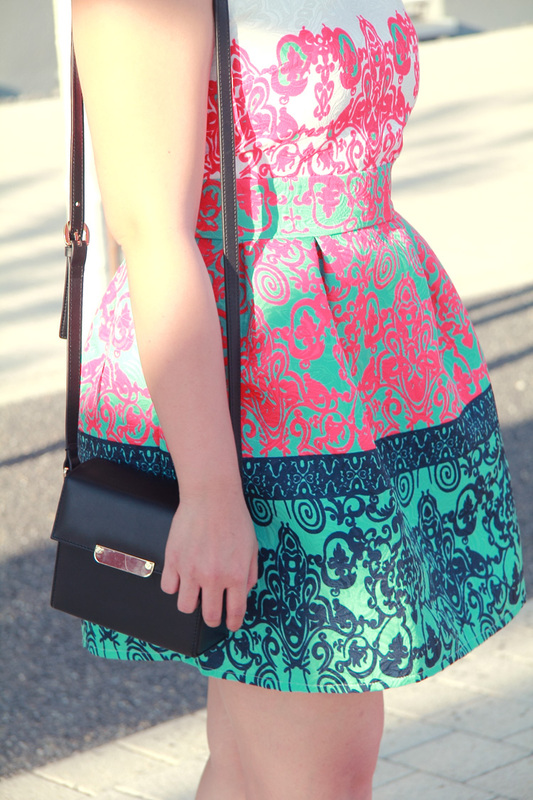 I can’t wait to share more looks, everything fashionable and especially more giveaways in the near future! Thank you so much for your support and your sweet comments! I really appreciate that and this makes me smile each time. Here are some of my favorite looks. Which one is yours? Unten findet ihr ein paar von meinen Lieblingslooks – welchen findet ihr am besten?